1. As foreign correspondents and media houses define their version of Kenya & #Riversideattack in a race to the bottom,lifting their heroes(@thesun @dailymirror)and denying dignity to our dead (@nytimes) I will tell my story,my Kenyan story of the same day. 2. 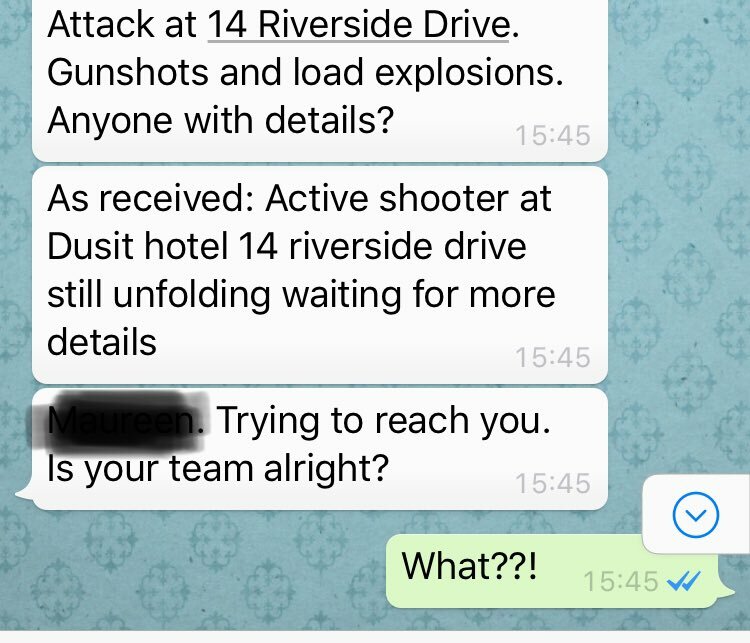 It started with a Whatsapp message - Gunshots and explosion at 14 Riverside avoid the area. 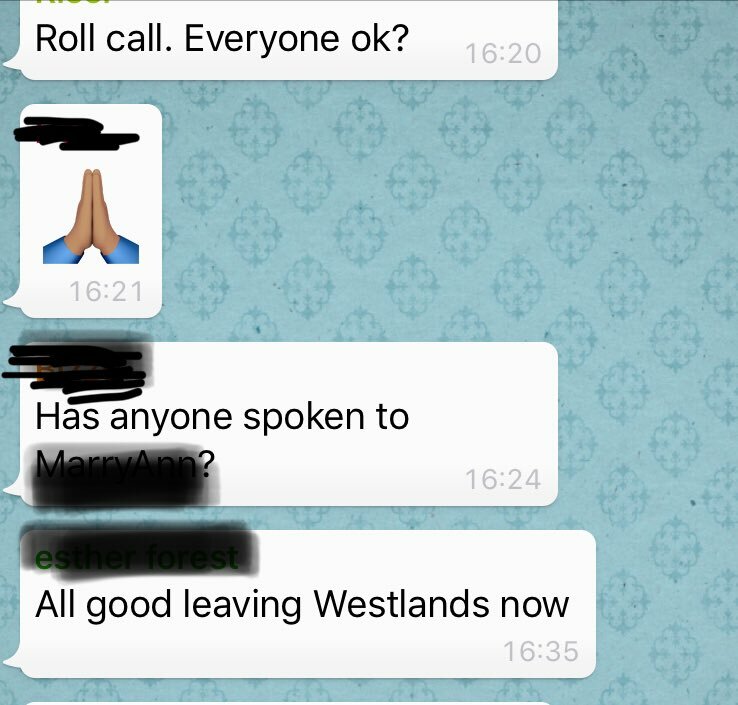 Within 20 minutes almost everybody in Nairobi had warned someone else via WhatsApp to be safe - because we use our tech to care. 3. Roll call began in our Whatsapp groups - ppl report in is everyone ok? We checked on each other cos for many Nyumba Kumi is my Whatsapp group. If you’re arguing that Kavanaugh’s falsehoods and misrepresentations are not technically perjury, you’re missing the point. Kavanaugh fought to impeach a president over such questions.